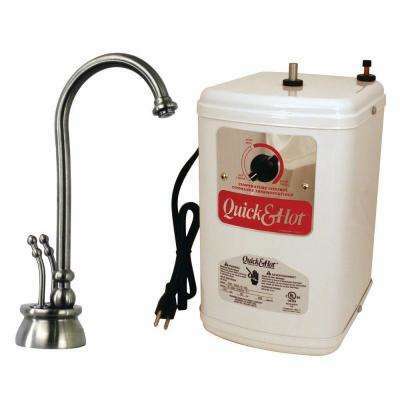 You can shave minutes off your meal prep time by adding a hot water dispenser to your kitchen. 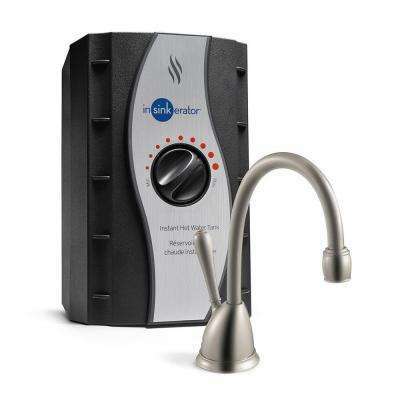 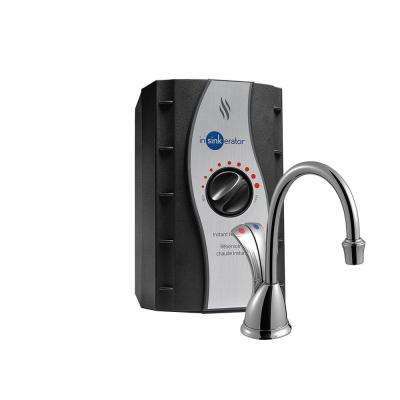 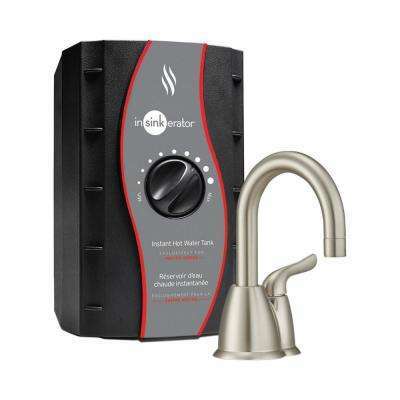 Installed right beside your sink faucet, this convenient feature gives you steaming water anytime. 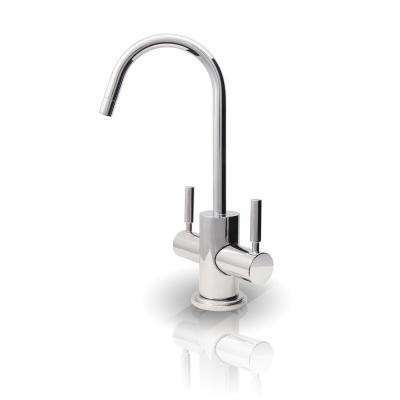 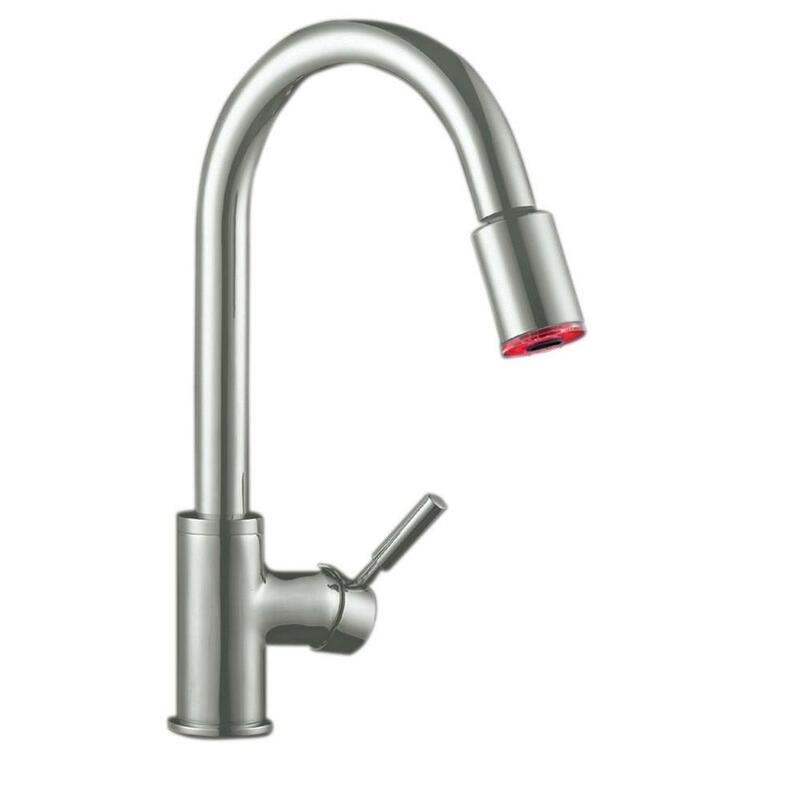 Never wait for the kettle to sing again–an instant boiling tap can change the way you work in the kitchen. 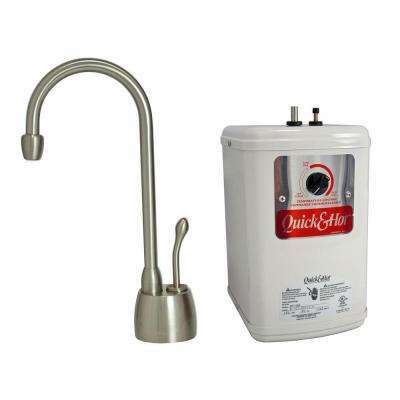 With a small tank hidden under your cabinet, you can make up to 60-gallons of near-boiling water per hour. 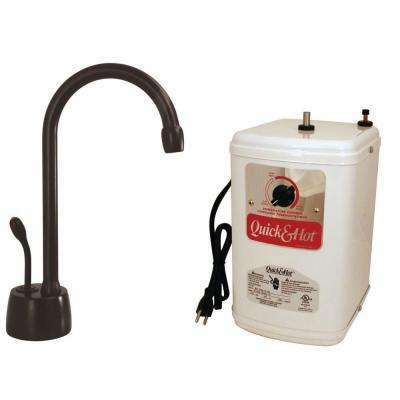 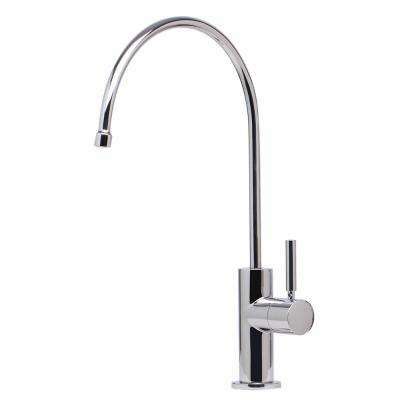 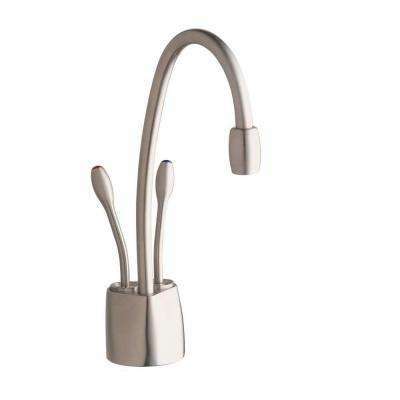 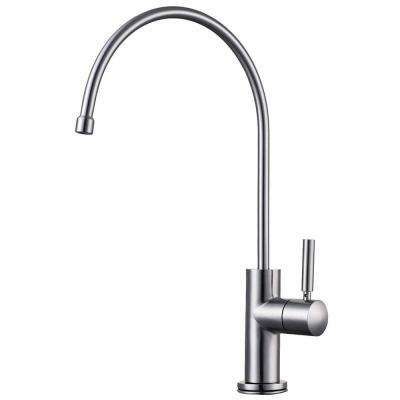 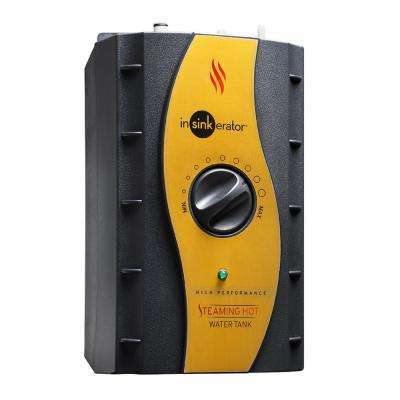 For fast oatmeal in the morning, a quick thaw of frozen food or tea on demand, an instant hot water tap with flow rate and temperature controls does just what you need. 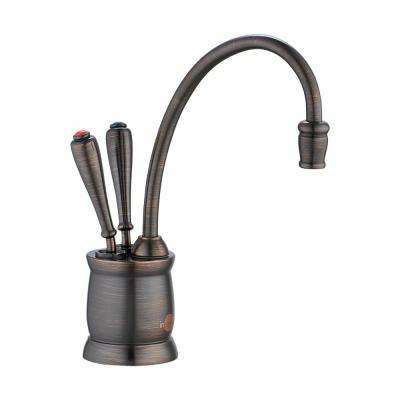 Even in an office break room, you could spend less time on food prep and more time enjoying yourself. 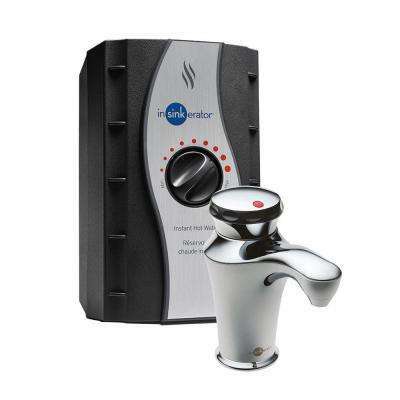 A spring-loaded, self-closing valve is a safety perk that helps to prevent burns. 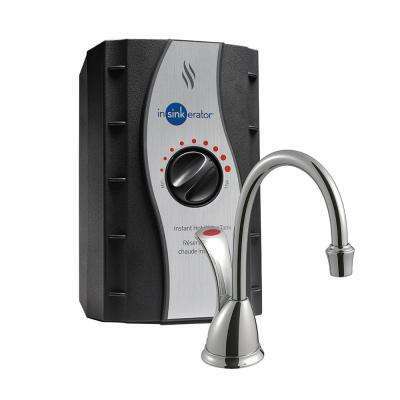 Some of our choices filter cold water, too, with a second tap. 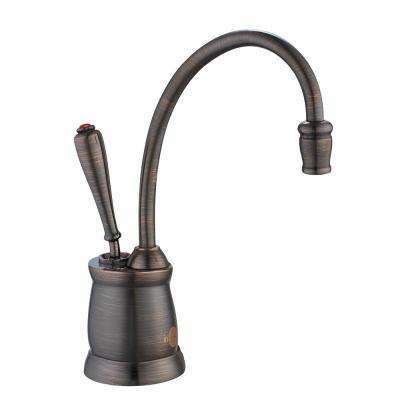 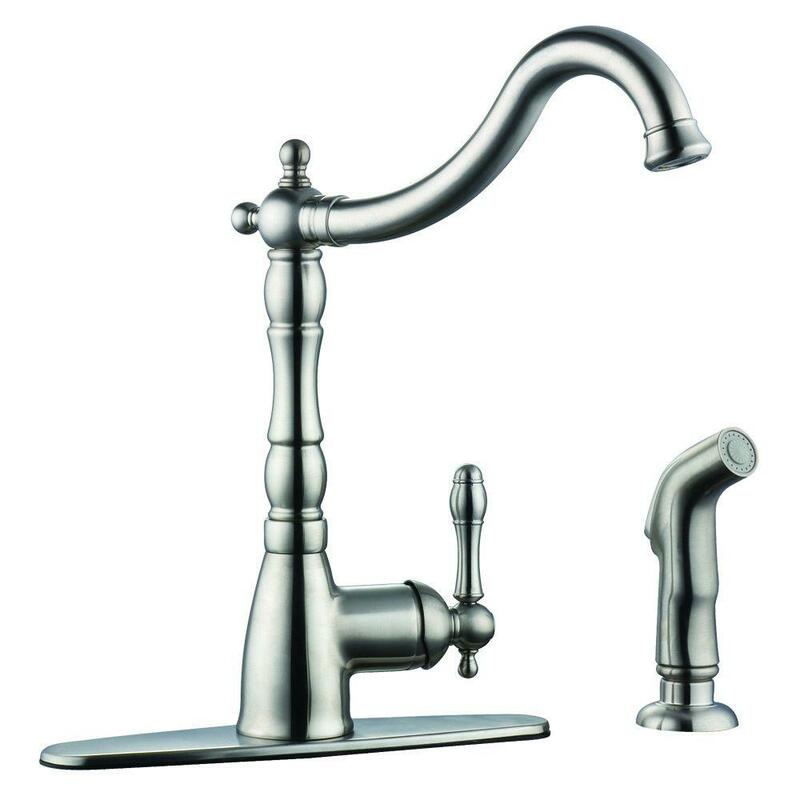 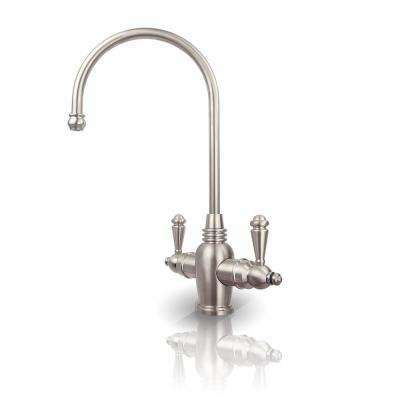 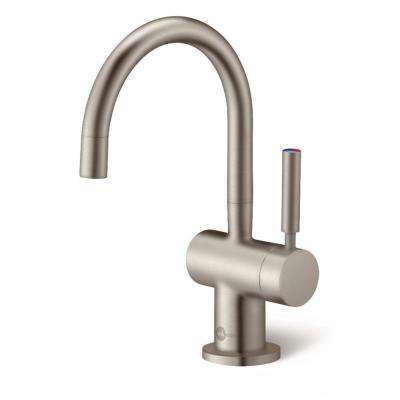 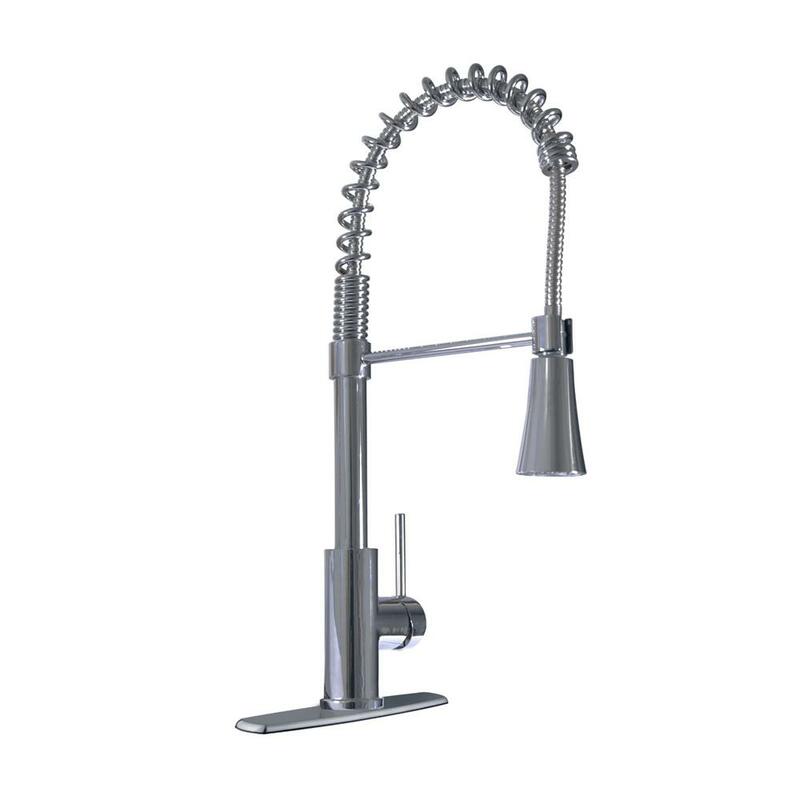 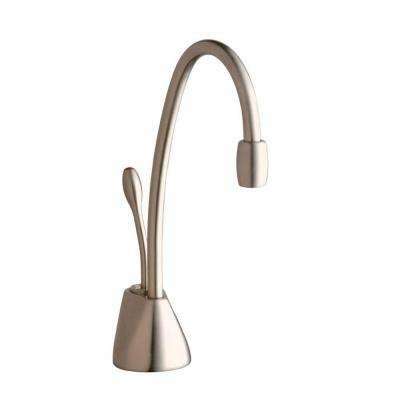 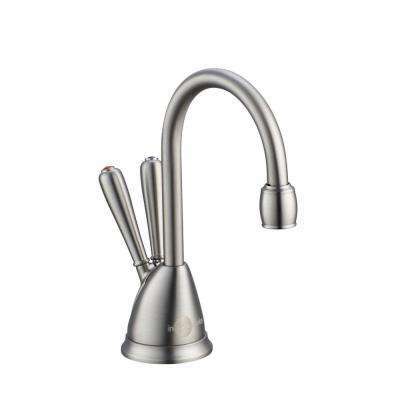 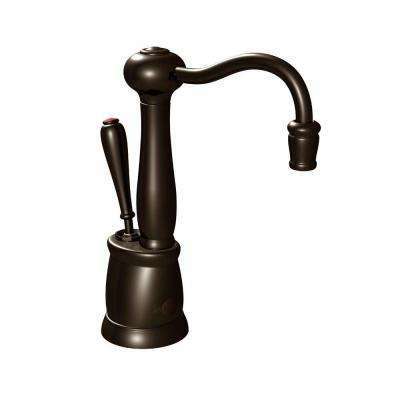 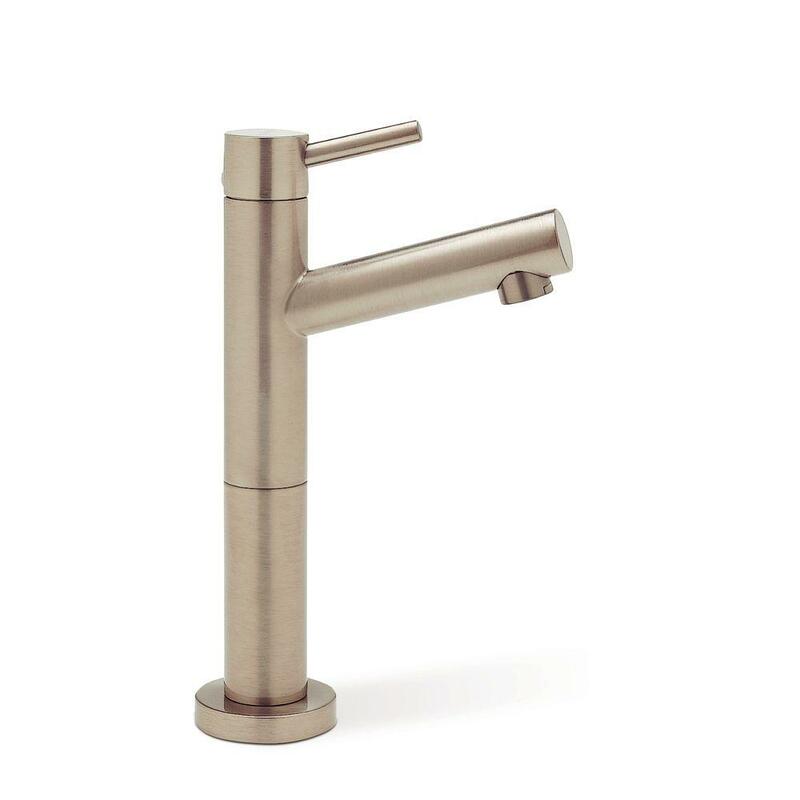 Enjoy a high arc or swivel spout that will upgrade your kitchen’s style as much as its function. 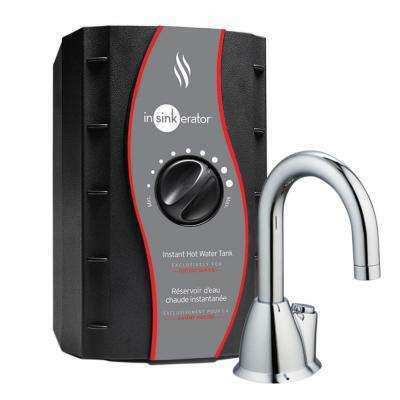 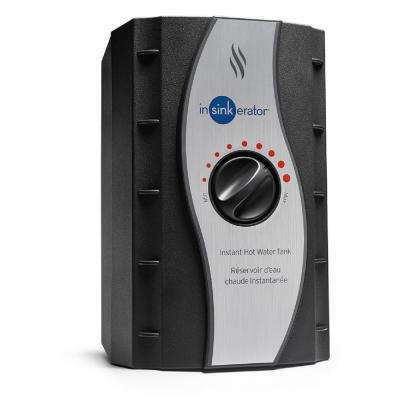 If you’re not sure where to start, InSinkErator® hot water dispensers are a tried-and-trusted choice at a great price. 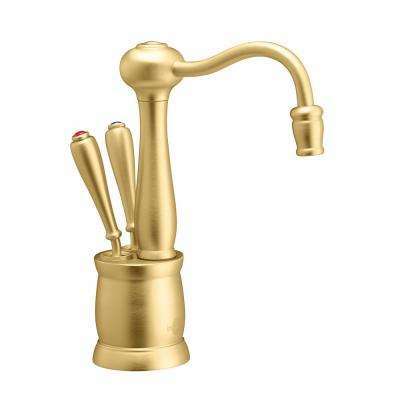 Choose from sleek modern or detailed antique-style handles in a wide range of finishes – rubbed bronze, stainless steel, gold and more ¬¬to match any fixture. 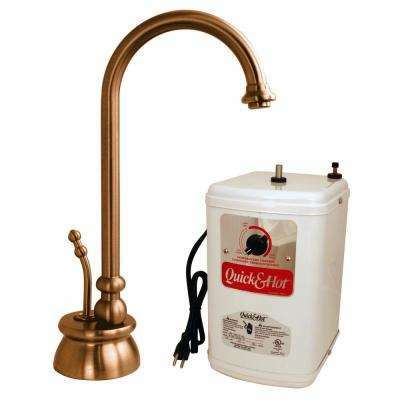 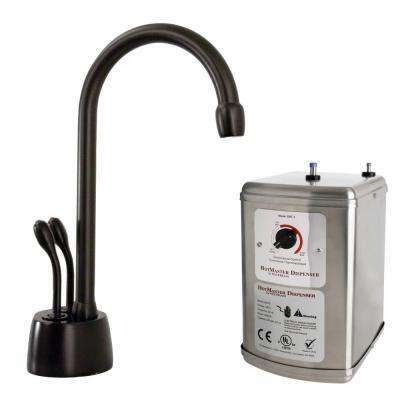 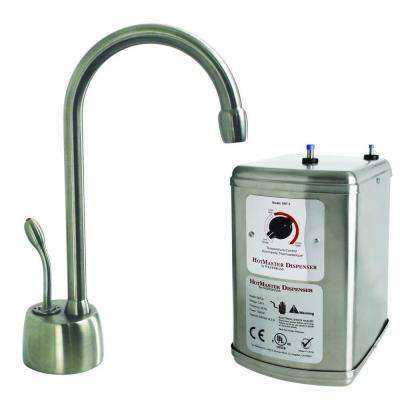 Learn more about hot and cold water dispensers in this guide.